“Our business is substantially dependent on operations outside the United States, including those in markets in which we have limited experience and if we are unable to manage the risks presented by our business model internationally, our financial results and future prospects will be adversely impacted,” Uber said in its filing on Friday. Striking a note of caution, the cab aggregator has said it has been making significant investments in incentives and promotions to help drive growth in India, where competitors such as Ola, Swiggy, and Zomato, are well capitalised and have local operating expertise. ‘’In addition, in March 2019, we announced our agreement to acquire Careem and the expansion of our Uber Freight offering into Europe. 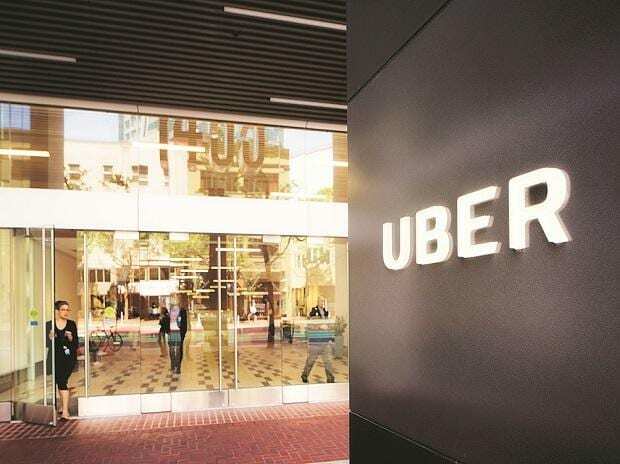 Such investments may not be successful and may negatively affect our operating results,” Uber said. According to the filing of the firm, co-founded by Travis Kalanick ten years ago, ‘’future competitors may share in the effective benefit of any regulatory or governmental approvals and litigation victories we may achieve, without having to incur the costs we have incurred to obtain such benefits”. “Complaints have been filed in several jurisdictions, including in the US and India, alleging that our prices are too high (surge pricing) or too low (discounts or predatory pricing) or both. If one jurisdiction imposes or proposes to impose new requirements or restrictions on our business, other jurisdictions may follow. Our revenue is dependent on the pricing model we use to calculate consumer fares and driver earnings,” said the company. Uber has also raised the issue about the need to change the pricing model in certain markets. “In 2016, following the filing of a petition in the Delhi High Court relating to surge pricing, we agreed to not calculate consumer fares in excess of the maximum government-mandated fares in New Delhi, India. Additional regulation of our pricing model could increase our operating costs and adversely affect our business. As a result, we may be forced to change our pricing model in certain jurisdictions, which could harm our revenue or result in a sub-optimal tax structure,” it said.